Choosing the best place to live can be daunting; there are so many different things to consider meaning it can be a challenging or time-consuming experience. But if you’ve already decided that you want to live in Cumbria, you’re just a little unsure about exactly where, we’re here to help. As estate agents in Cumbria, we aim to highlight the best places in the county to live so that you’ll find it easier to reach a decision. Just look at these amazing spots in Cumbria to live in! What makes Barrow such a great choice? This Cumbrian town always has something going on and amazing places to visit, from the Dock Museum to Furness Abbey, so you won’t lack for entertainment. You can also enjoy relaxing strolls surrounded by beautiful scenery in Barrow Park if you wish. Barrow-in-Furness has a past brimming with history, as it grew rapidly from a small 19th Century settlement to the biggest iron and steel hub in the world, and became a great shipbuilding centre too. All of this was accomplished in just four decades. This and the attractions you’ll get to enjoy in Barrow helps to make it a culturally and historically-rich town everyone will love, from the younger ones to the oldest members of the family. 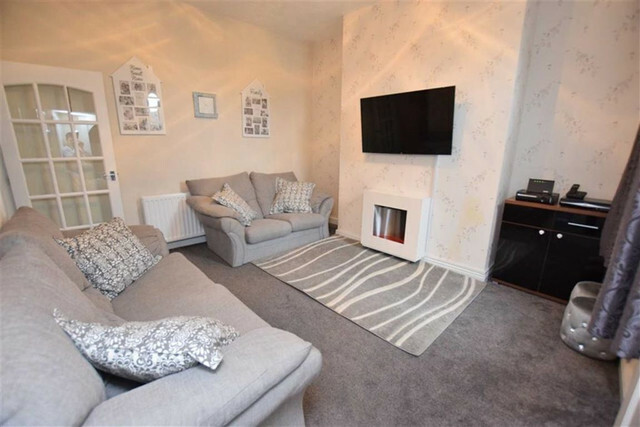 This 4-bedroom terraced house for sale in Barrow is great for a big family and a fantastic example of what you can expect to find during you search for the perfect home. A market town (and self-proclaimed festival town) located in the South Lakeland district, Ulverston is only 13 km northeast of Barrow and another fantastic place to live! One of the most recognisable locations in Ulverston is the Hoad Monument, a concrete Grade II listed building built in 1850 to celebrate statesman Sir John Barrow. It provides incredible views of the surrounding area, namely the Lake District and Morecambe Bay. There is so much to see and do in this charming town, so everyone in your family will be able to find something they like. From the Manjushri Kadampa Meditation Centre and Swarthmoor Hall to great museums and stunning parks (as well as delicious gastronomy and plenty of opportunities for outdoor activities), Ulverston is a fantastic place to live and have a family. 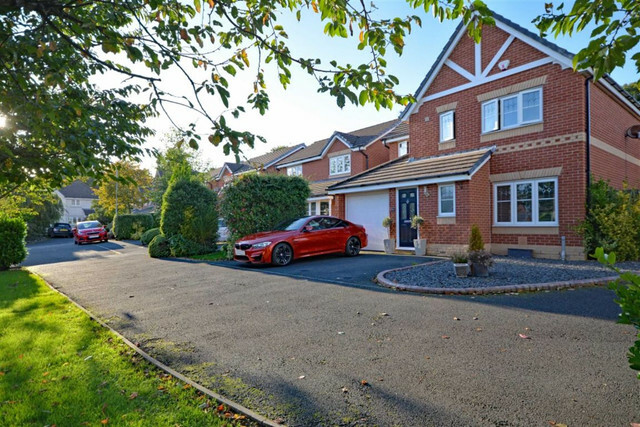 There are plenty of properties in this town that you will love, such as this 4-bedroom detached house. This small coastal town and civil parish is the birthplace of poet Norman Nicholson (who will even be the subject of a BBC TV programme), as well as a major hub for amateur rugby league. It’s also located near the Lake District National Park. With such a legacy, Millom, which in Cumbrian dialect means ‘at the mills’, is one of the most sought-after towns in Cumbria to live! There are also incredible places to explore nearby, such as Millom Castle with a four-storey high Pele Tower, and the Holy Trinity Church with its ‘fish’ window. At Corrie and Co, we can help you to find the perfect house in Millom. 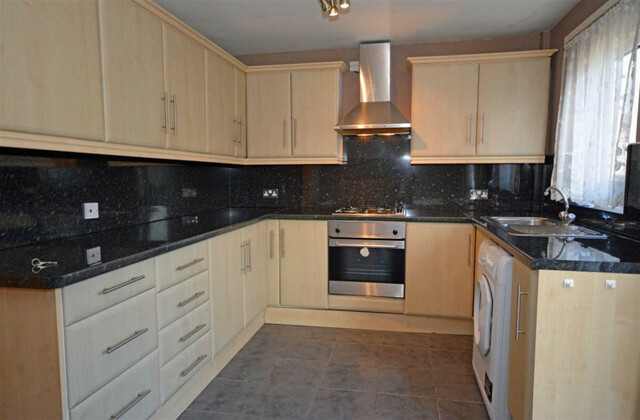 Just look at this amazing semi-detached 3-bedroom house. Cumbria has a lot to offer, from great towns to stunning landscapes, such as the ones found in the beautiful Lake District, which has recently become part of UNESCO’s list of World Heritage Sites. Looking to move to Barrow, Ulverston or Millom? Speak to Corrie and Co today! Alternatively, browse our website for fantastic properties to let or buy that will certainly pique your interest – we’re confident you’ll find your Cumbrian dream home with us!